A bridal shower is an excellent way for the bride to surround herself with her closest friends and family and relax, loosen up and have some fun. The bride can also use this time to share the experiences of those that have already married, and in a general way, espouse her expectations and dreams for the new adventure she is about to enter. The bridal shower should be memorable for the bride-to-be and her guests and can be based on a particular theme, just like the wedding. 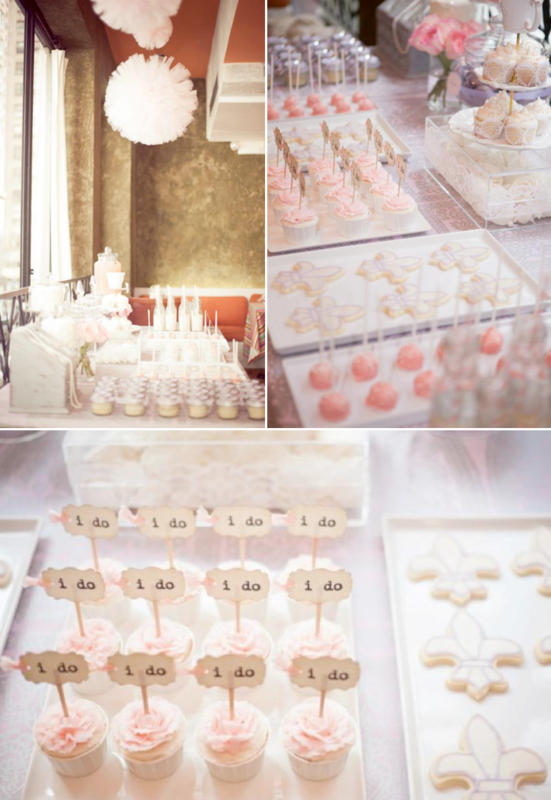 Games, themes, decorations, and gifts are all important to include in the bridal shower. Many couples choose to have "couple showers," where both bride and groom are able to share the time together. Other brides choose to have their bridal showers in a creative 'themed' location - a beautiful ocean-side resort comes to mind, for example. Using your unique ideas will help you create a distinctive setting for your event. While the goal is to have fun and enjoy the event, there are some simple plans you can follow to make your bridal shower a most memorable occasion for everyone involved. Send your bridal shower invitations early and include the latest date in which to respond. Knowing the exact number of patrons is pretty much a "must know" in order to complete all of the plans. 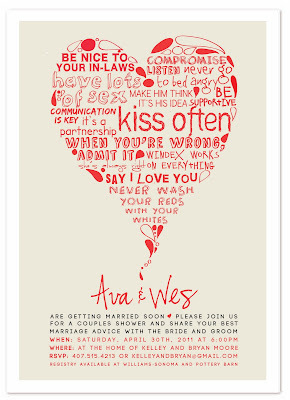 Include any special directions or details with the invitation. Prioritize your guest-list so that the most important friends and some family are involved. Plan on following up on invitations at least one week before the ending RSVP date. 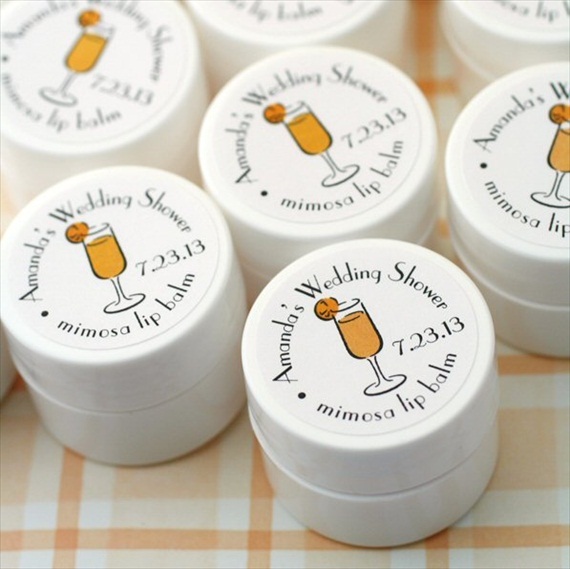 Many brides choose to have themed showers, which involve the guests bringing special items, gifts or favors. Here you can get creative and come up with original and unique ideas in order to have a unique event - think "outside of the box." 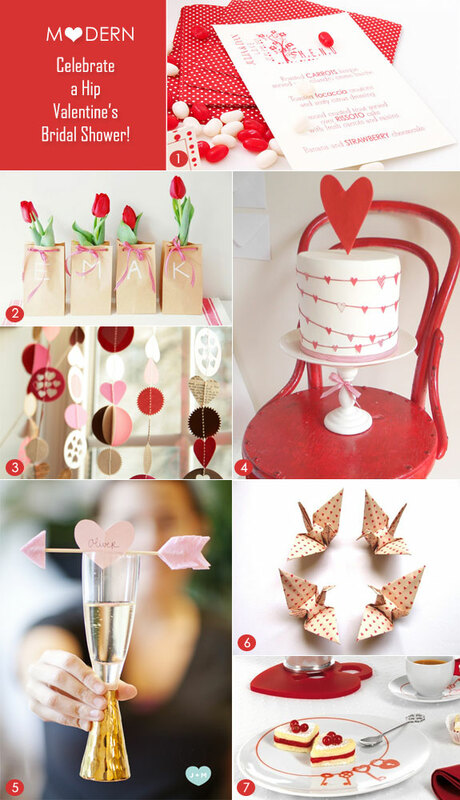 Valentine themed bridal showers involve candles, gifts and favors relating to romance and love. Heart shaped cuisine, desserts and gifts, as well as pink, maroon and burgundy dresses and robes help reinforce a valentine theme. Basket or box themes are also very popular. Guests are each asked to bring a 'themed basket' - from Easter candies and gifts to soaps and bath items. "Stock the bar" is also a classic bridal shower theme. Many times the guests will receive the standards - beer, wine, mixers and martini glasses as well as foods made with alcohol (tasty brandy and rum chocolates and confectionary). The bridesmaids or maids of honor usually coordinate showers and ensure that the plans are well though out and well in advance of the occasion. Be sure to include all the details on the invitations. Make sure to coordinate and match the theme with the decorations. 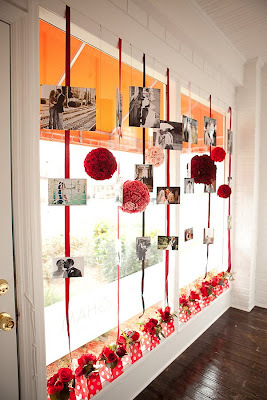 If the theme is a Valentines shower, include pink and red hearts and streamers with red ribbon or something similar. If the bridal shower is set in a theme-specific location, decorate the setting accordingly. Ocean themes, western themes and the like, require a significant amount of planning in advance of the shower to make the event a success! Most times, finger foods and light salads are the best way to go with bridal showers. Light foods are easy to serve, and are generally quite easy to prepare. Consider crab stuffed mushroom, escargot, mandarin orange salads with vinaigrette dressing, or any number of assorted hors d'oeuvres. A follow up dessert such as chocolate éclair or shortcake is very appropriate. Again, if it is a themed shower, consider foods and desserts which fit the theme. Consider hiring a photographer for the shower. Lasting memories are created from having professional photos taken during a special bridal shower. It is very appropriate, and indeed, a special touch to give every guest a small favor in order for them to remember the event. 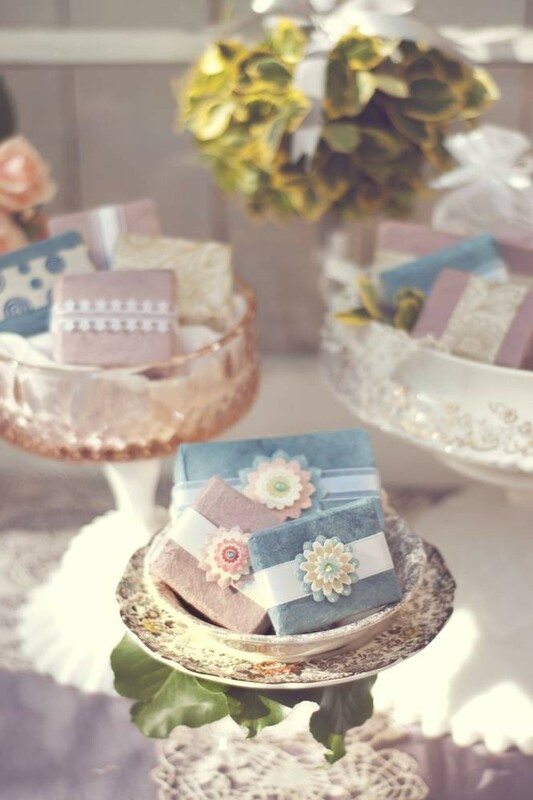 Favor ideas should be coordinated with the theme - ocean showers can involve shell shaped bath and soap favors, while a Valentine theme can include a heart shaped box favor or heart candle place card holder. Both of these are elegant ways to show your guests how much you appreciate their presence. The ideas are limited only by your imagination. 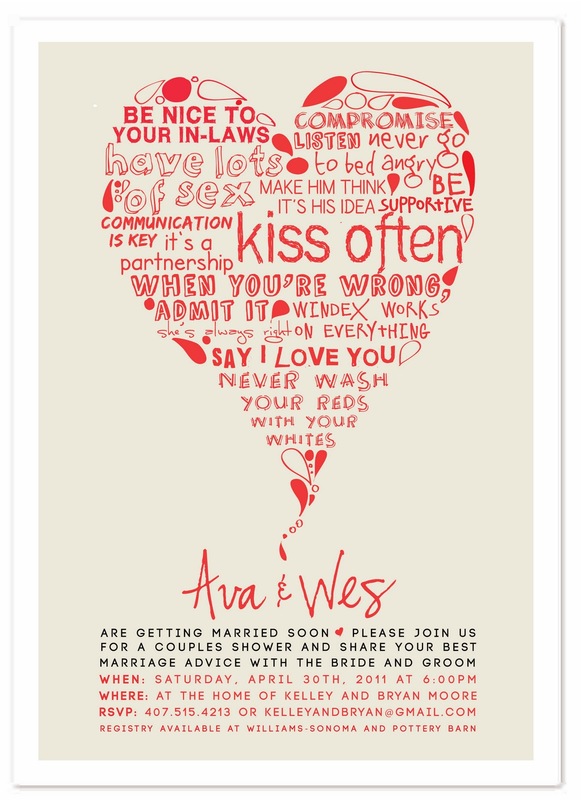 Where did you order the invitation with the heart and wording inside of it? I love it, but I can't find a site to order it. Thanks!